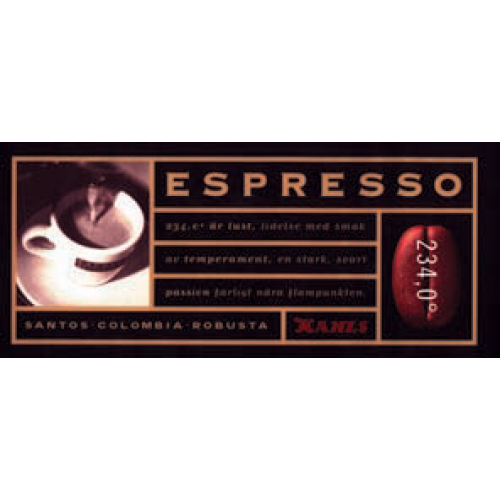 Kahls Espresso 234,0 coffee beans is a classic espresso recipe since the 1950s. 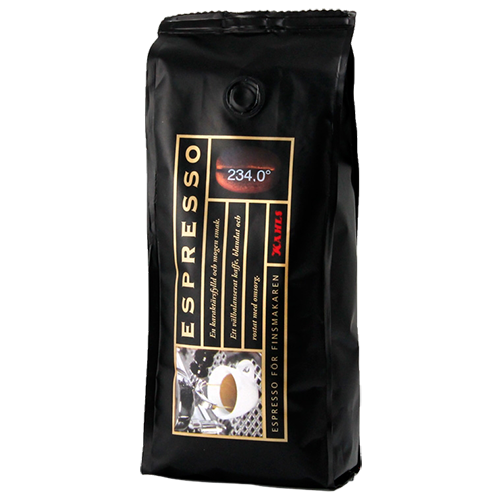 It contains large beans from Brasil, Colombia and Robusta. This is the hardest Kahls roasted version.